This months playlist is a few days late, yet filled with a variety of artists as per usual. 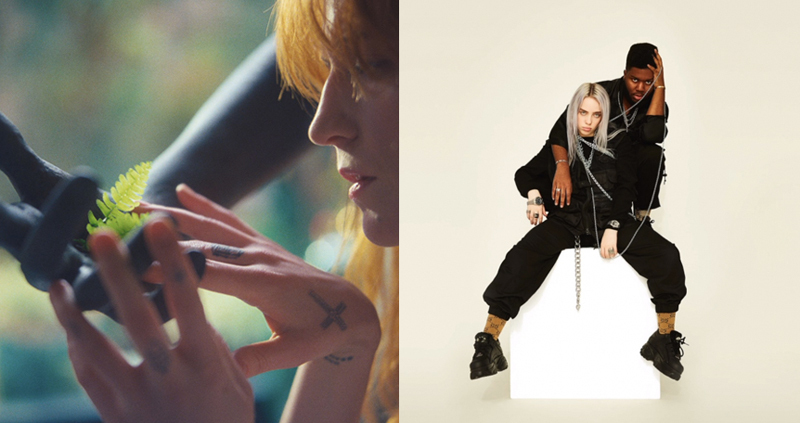 Throughout May we were treated to the release of some spectacular records from the likes of Shawn Mendes, Anne Marie and Christina Aguilera (yassssss finally!) and I happened across quite a few standout acoustic Spotify session covers. I rediscovered my love for The Shires after seeing them live a couple of weeks ago, and I've already booked tickets to see Shawn Mendes in Paris next year... yep, we decided to tick 'go to a concert abroad' off our bucket lists! Shawn Mendes - Nervous, Like To Be You (with Julia Michaels), Particular Taste, Because I Had You, Youth (with Khalid), Where Were You In The Morning? If I would come to this city again, I would be all over this event venue. We ordered Spinach artichoke dip at the server's suggestion and it was absolutely delicious.